Philip Chevron Testimonial Concert will take place at The Olympia Theatre on August 24th. Tickets priced at €30 go on sale on July 5th from Ticketmaster. 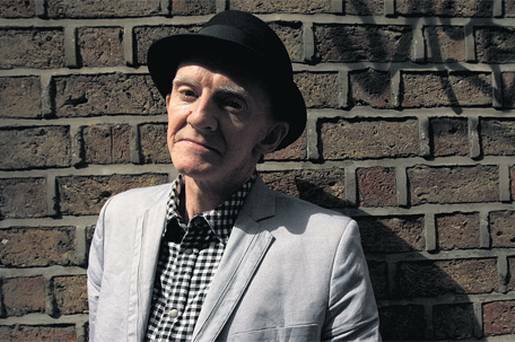 The concert will be held for Philip Chevron, best know as the guitarist for The Pogues, after he announced last month that his cancer is now terminal. Horslips, Luka Bloom, Declan O’Rourke, Brush Shiels, Shane MacGowan, Patrick McCabe, Gavin Friday, Duke Special with Fiona Shaw, Paul Brady, Joseph O’Connor, Mary Coughlan, Paul Cleary, Aidan Gillen, Fiachna Ó Braonáin & Liam Ó Maonlaí, Roddy Doyle, The Radiators from Space, Michael O’Connor and family, Terry Woods and Camille O’Sullivan. The acts will perform their songs along with selections from Chevron’s songbook.